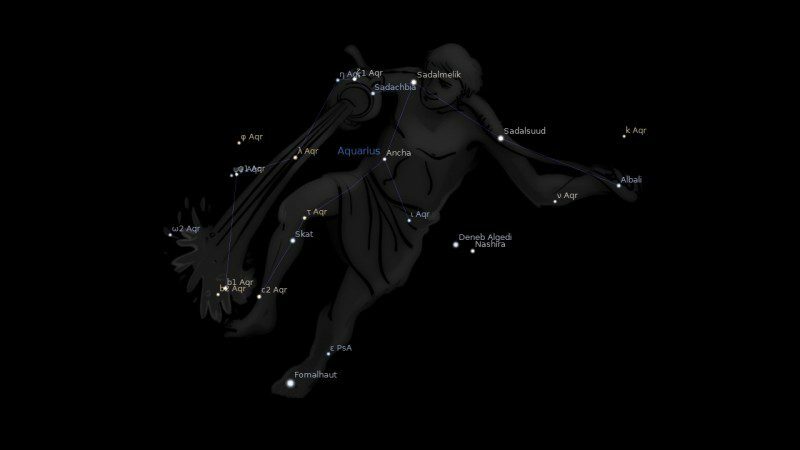 Fixed star Sadachbia, Gamma Aquarii, is a 3.9 magnitude greenish star in the right arm of the Water Bearer, Aquarius Constellation. The traditional name Sadachbia comes from the Arabic expression سعد الأخبية (sa‘d al-’axbiyah) which means luck of the homes (tents). Another Arabic name was أول ألأجبية (awwil al ahbiyah) which means the first of luck of the homes (tents), the Latin translation being Prima Tabernaculorum. Sadachbia, γ Aquarii, is yet another lesser-known star, astrologically, but this one really does deserve some attention. The name, in which the ‘ach’ is pronounced as if in German, not like ‘atch’ in English, is a poor rendering from the Arabic: Al Sa’as al Ahbiyah, ‘The Lucky One for Hidden Things, or for Tent-dwellers. Ahbiyah is the plural of a word once common for a tent but also meaning a place of seclusion. It is said that, when the Sun rises conjunct this star, about February 25th, then all the worms and insects come out of their winter holes, and tent dwellers can move to their Spring pasture-lands. That is the warmer climes of Arabia, of course, not London or New York. 3. The Living Stars, Dr. Eric Morse, 1988, p.111. Wow Paul, I rarely see such exact star conjunctions. I hope it has translated as some good fortune in your life. my sun is almost exactly conjunct, about ’04” off…what does this mean? Just read what the old astrologer have written and you will come to understand over time. conjunct my SN. 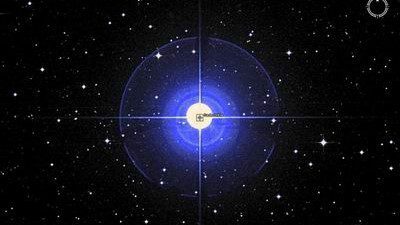 NN is conjunct Pluto @ 6′. which is opposed by Mercury. It’s as though I’m gifted with finding ‘hidden things’ but can’t talk about it.